Today the squad to South Africa was announced. With the Test match at Kingsmead in Durban kicking things off on Boxing Day we are only just a month away from the series. With surprising omissions and one or two inclusions the squad has caused controversy and debate on social media all day. Here we look at the good, bad and the ugly within the England team. 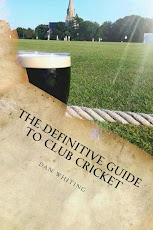 Most of what has been written has concerned Ian Bell. Bell End will be the headlines tomorrow and for me, he has looked jaded for a while. The prettiest bat in a generation, his cover drive is worth the admission fee alone but for a while now he has looked out of sorts. He has done just enough to stay in the side, scoring runs when he has needed them and to rest him seems fair. 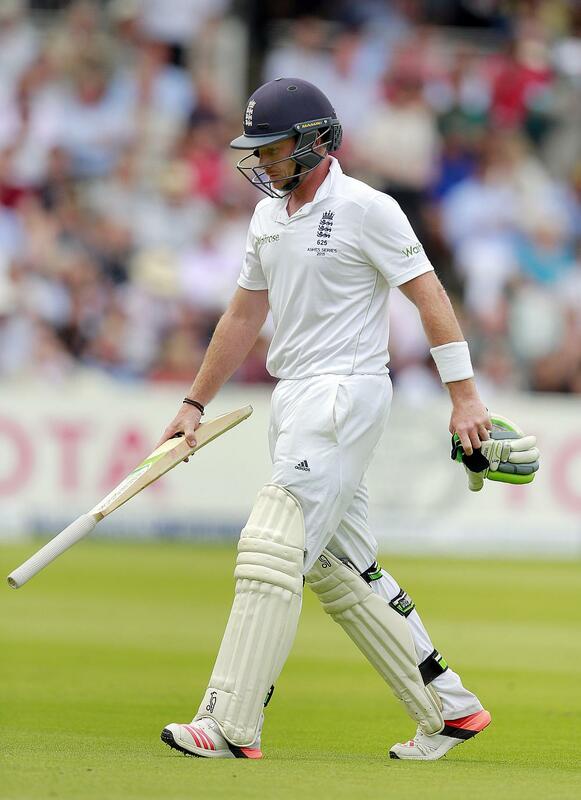 I do hope he comes back because a top form Ian Bell is a class act. Whether he will or not though is a moot point. The gamble on Ali to open didn't work in the UAE and so in comes the Compdog. No doubt Hales runs in the one day series will get him to start off with Captain Cook. If he fails then Compo can open. Compton deserves his chance and he is a fine player. I don't know what he did to get dropped originally but he won't let anyone down. As a man who practices against 90mph with a bowling machine from sixteen yards, he will be ok against the pace merchants over there. Gary Ballance will return to fight out the middle order spot with James Taylor. I presume he must have sorted out his technical problems against the quicks but you can't argue with his Test average. Ballance would be better down the order as opposed to three where he batted for England. At Yorkshire he has scored most of his runs lower down. Then we have some very odd decisions. Firstly Adil Rashid is a potential match winner. Yes he bowled some buffet bowling in the UAE but he almost won us a match. He finds himself surplus to requirements. So what do the selectors do? Drop him and stick with Samit Patel. Just the confidence boost a young spinner needs hey? Give the guy a run in the side and in two years time we may have a "worldie" on our hands. Don't just drop him after three games, one of which he nearly wins for you. 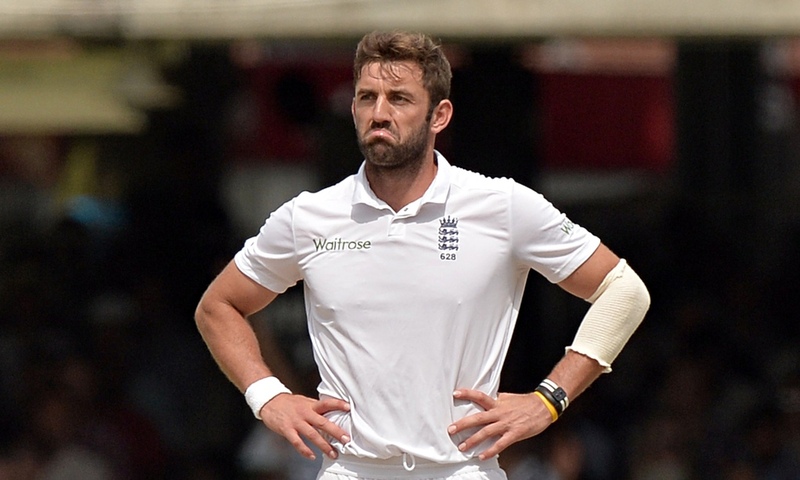 Secondly, what has Liam Plunkett done wrong? Nine wickets in his last Test he is ideal for the quicker decks in South Africa. He was ahead of Chris Jordan in the UAE squad, yet the Sussex man has got the nod here despite neither playing. Does Jordan make a better standard of orange squash as twelfth man? Plunkett bowls at 90mph plus, can bat and field (pre requisites in this side) yet doesn't make it here. The bowling looks light in general. Heaven help us if Broad or Anderson break down. Stokes is touch and go on the fitness front, and Wood and Finn are injured. They have brought in Footit. It is a big jump from playing in Division Two with Derbyshire to playing against the best Test nation in the world. The move to Surrey has obviously helped. Chris Woakes also gets the nod after impressing the management in the series with Pakistan. Bairstow and Buttler both go on the keeping front despite poor form in the UAE. South Africa is tough to pick a side in. Differing grounds, altitudes, climates and conditions all come into play. You need to pick a squad with variety. However, I am not entirely sure we have got this selection right.